Portland-Dr Gerald M Rosen was born in Portland Maine on April 13, 1920, the son of Anna Shelling Rosen and Max Rosen. He graduated from Portland High School in 1937 and attended Portland Junior College. He graduated from Illinois College of Podiatric Medicine in 1949 and practiced in Portland for 45 years. During World War II he served in the Medical Corp. 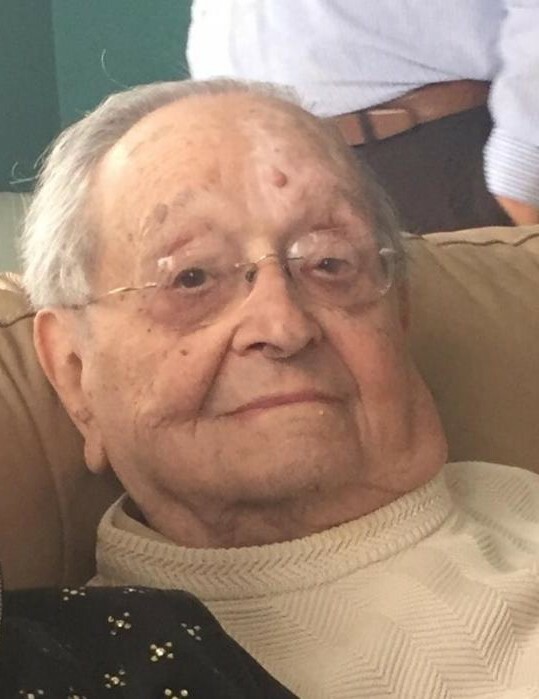 He was vice president of the Jewish Community Center, on the board of Shaarey Tphilloh Synagogue, a member of Cedars Nursing Home, chairman of the Center Day Camp and served as president and secretary of the Podiatry Association of Maine. He was also a volunteer with the Southern Maine Agency on Aging. Surviving are his wife of 72 years, Phyllis Berenson Rosen, daughter Nancy McDonald and her husband John McDonald of Medway, MA, son Richard Rosen of Middleton, MA, grandchildren Alyssa Frasca and husband Jason, Faryn Savasta and husband Jeffrey, four great-grandchildren, a sister Vera Clenott of Palm Beach Gardens, Florida, and several nieces and nephews. Services will be held on Monday, July 16, at 1230 pm at Temple Beth El, 400 Deering Ave, Portland. In lieu of flowers, donations can be made to the charity of your choice.